Johan Chu’s research focuses on understanding large-scale change and stasis. In one stream of research, he explores the factors leading to the durable dominance of companies, products, ideas, and people. This work not only suggests strategies for dominants and would-be dominants, but also sheds light on the causes of inequality and stratification in society. Other streams of research investigate: 1) how dominant actors can change institutions, 2) the changing role of elites in corporate governance and society, and 3) new sources of competitive advantage in the twenty-first century. 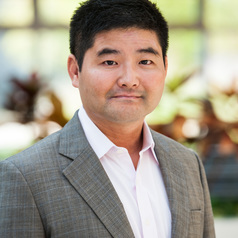 For his empirical studies, Chu uses very large datasets, social network analysis, simulation, and computational text analysis.